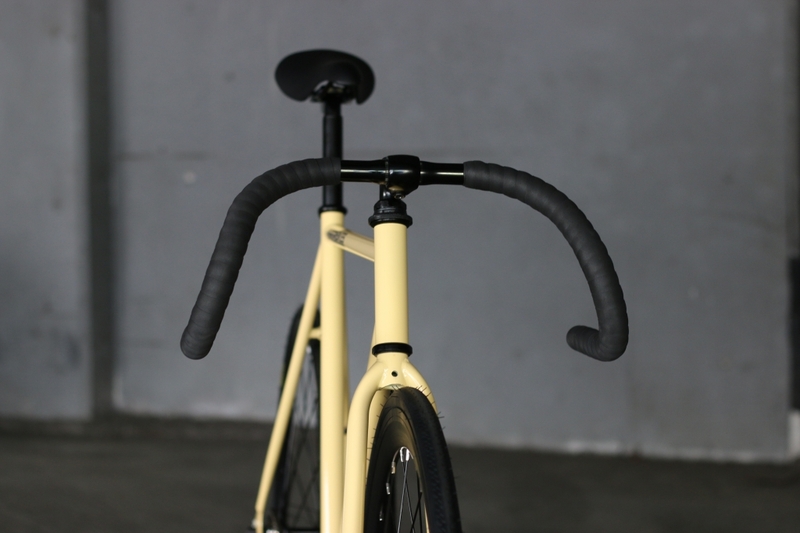 Always excited when we add new colors to our fleet of bikes, especially for our 'Avenue' which is already doing pretty well with the current Forest green and Bordeaux, not mentioning it's stable matte black and matte white. 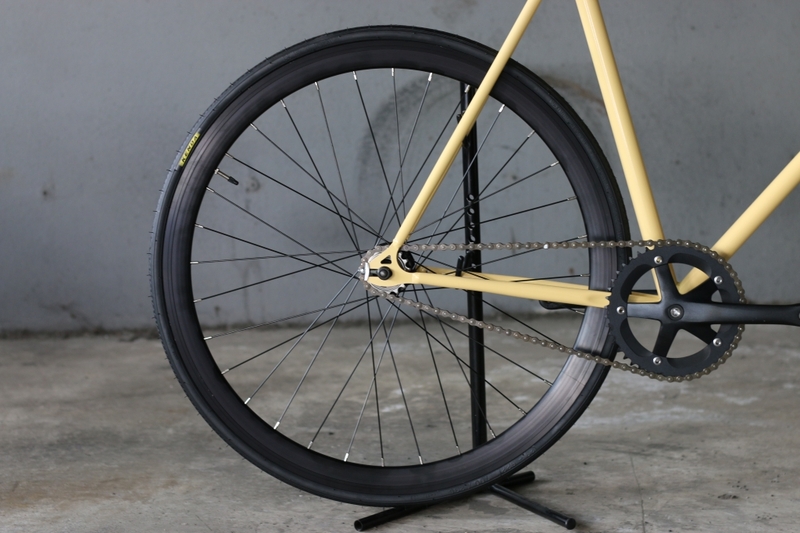 You'll find beige has a natural charm, as well as being easy on the eye and probably a lot of fun to work with when customizing. 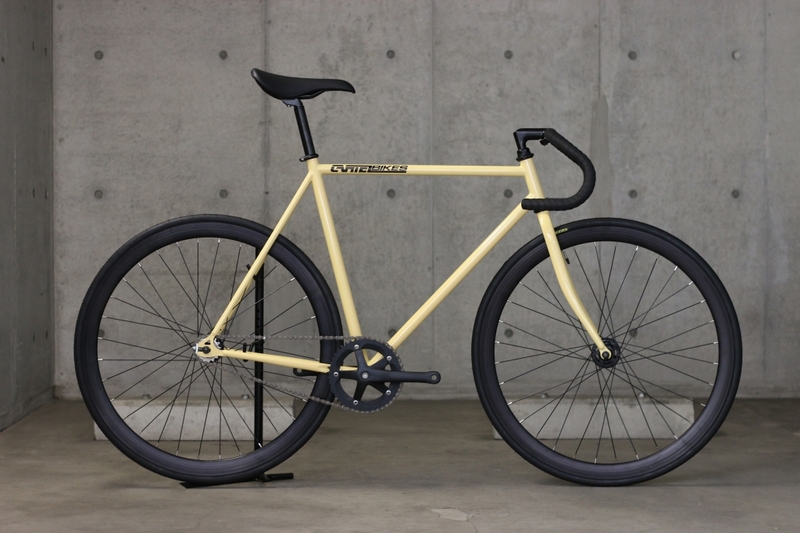 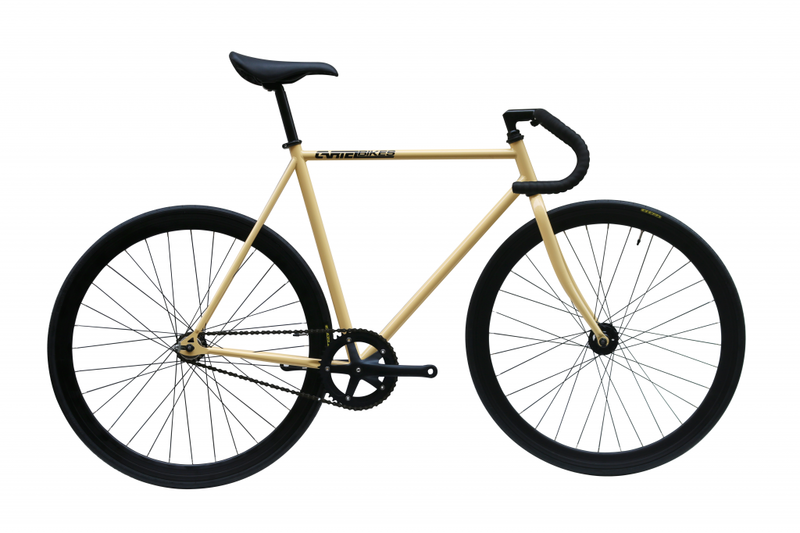 The 'Avenue' is your entry into the world of fixed or single speed bikes, making using of superior grade Chromoly (steel composite); spread across a thin horizontal top tube and around the rest of the frame, giving the 'Avenue' all the charm of a traditional velodrome/track bike, while leaving you with the perfect blank canvas. 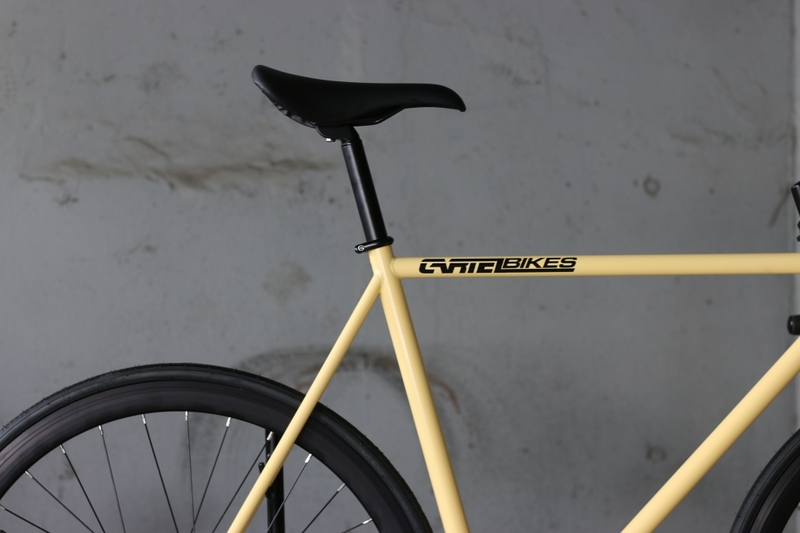 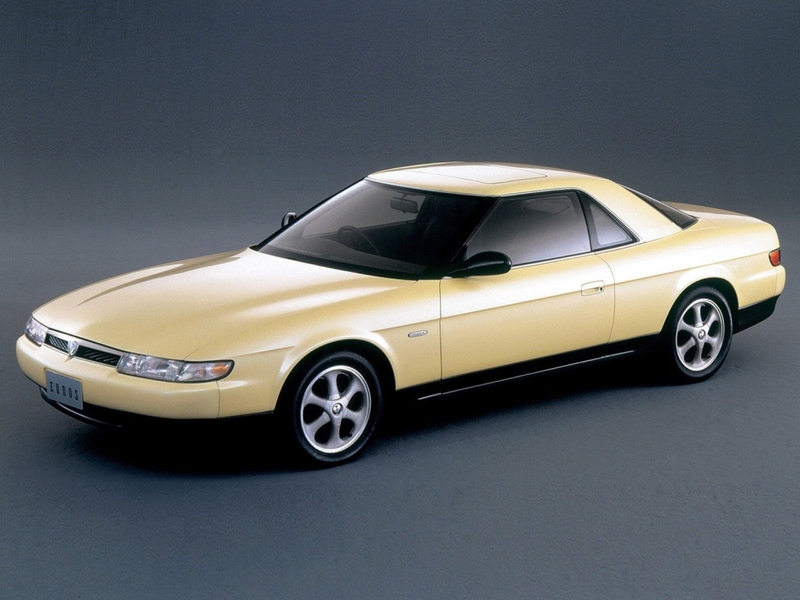 The beige 'Avenue' will come with black parts as standard, though silver parts are not out of the question.